Villa Villekulla’s ladies tea cups tinkle and the teeth of thieves rattle, when the world’s strongest girl goes flamenco! 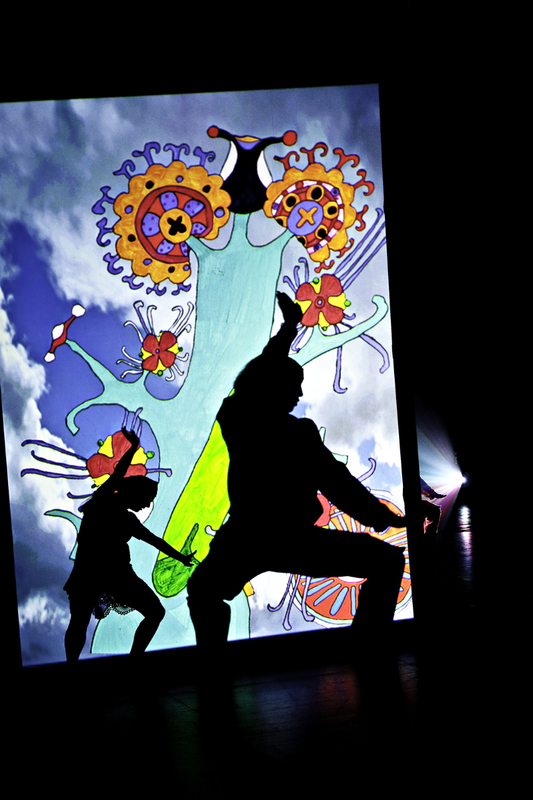 The show that won the Theatre Music Award 2009 dazzles again with its magnificent and titivated visuality. International performing crew includes the elite of Finland and Spain. Compañía Kaari & Roni Martin’s Pippi Longstocking is an interesting combination of modern art and a familiar tale. 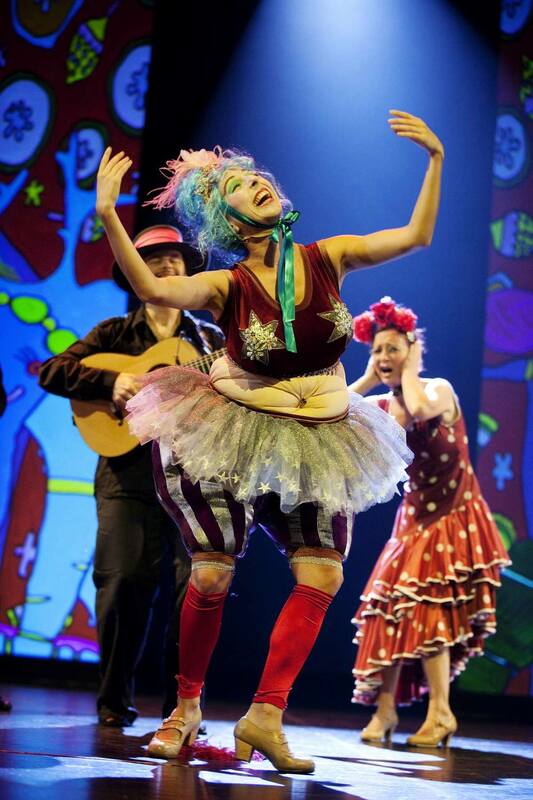 Surprisingly enough, in this version of Astrid Lindgren’s classic, the world’s strongest girl dances flamenco throughout the performance. Premiered in Helsinki Festival in 2009, the work has been a box-office success and has gained a large number of complimentary reviews. Piece merges the world of Pippi and an ambitious artistic venture. The list of artists behind the piece is impressive: well-known choreographer Kaari Martin, versatile composer Roni Martin, original visual designer Rosa Liksom, young rapper Ruudolf and two of the most prestigious flamenco musicians Rafael Jiménez “Falo” and Juan Antonio Suárez “Cano” have all given an important contribution to the work. In addition, the crew consists of the Finland’s best lighting and costume designers and versatile, skilful dancers from both Finland and Spain. Suitable for both children as adults, as the performance has got several levels to it. Composer Roni Martin got awarded the 2009 theatre music act of the year for his compositions for the piece.